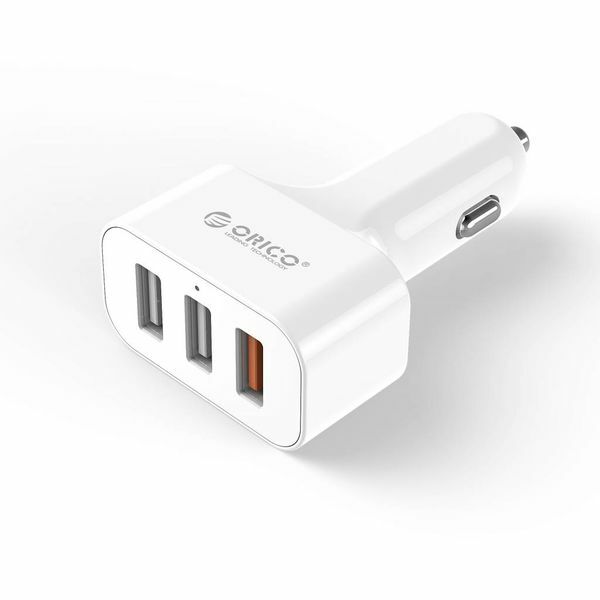 This high-end car charger with 3 usb ports from Orico is the ultimate charging gadget for the car or truck (12 and 24V input possible). 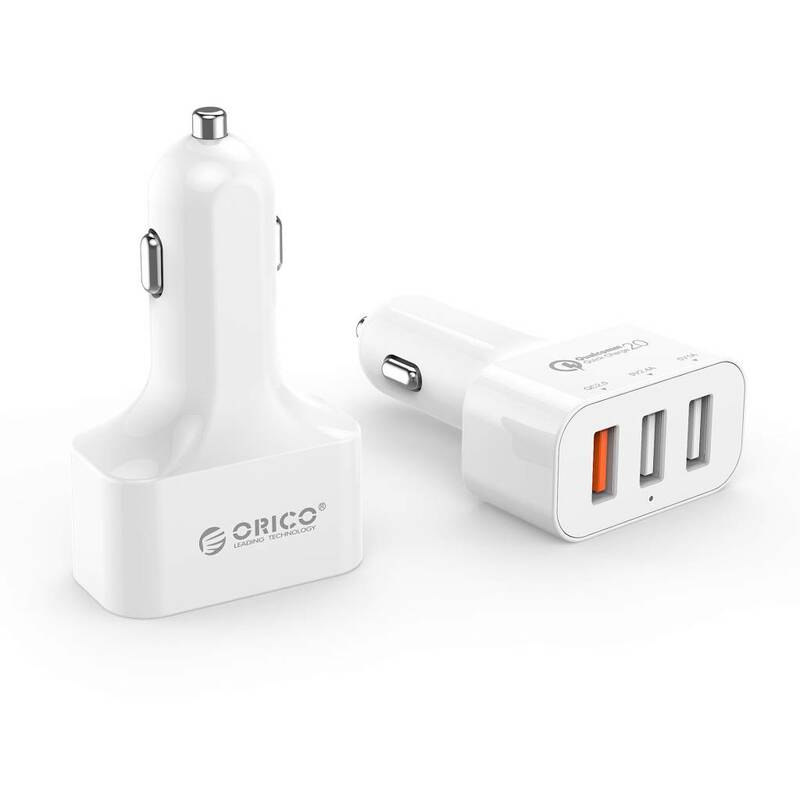 The car charger has three USB ports: 1 x Quick Charge 2.0 (Qualcomm certified) 1 x 2.4A and 1 x 1A. 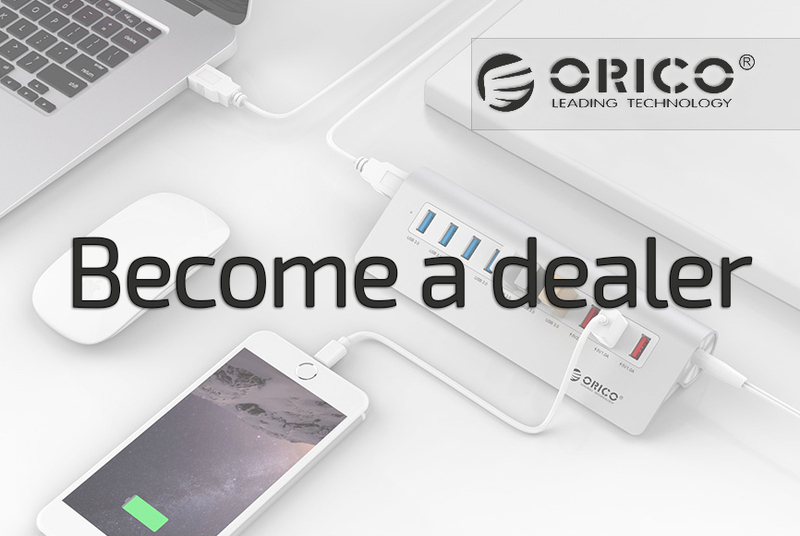 Do you have a device that is suitable for Qualcomm Quick Charge 2.0? Then you're lucky, because you can charge your device up to 75% faster than with a standard charger. This means that in about 30 minutes you can charge 60% when charging (depending on your device). 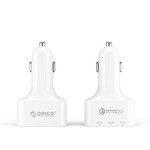 Does your device not have Quick Charge 2.0? 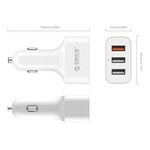 Then this charger will, depending on the type, adjust the power to the standard max, for a tablet eg 2.4A and for a smartphone 1A or 2A. 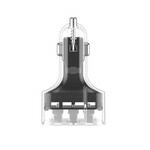 He automatically adjusts the required output level depending on your device! The three available ports can also be used simultaneously! 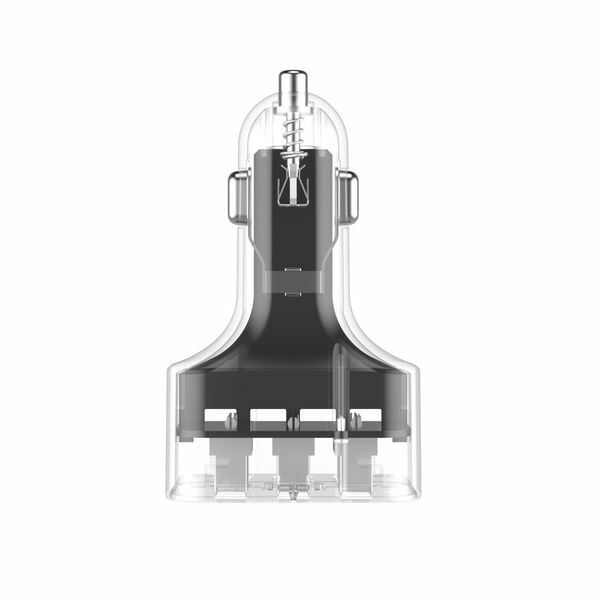 For example, you can recharge 1 QC2.0 device super fast and simultaneously extract 2.4A and 1A from the other two ports. 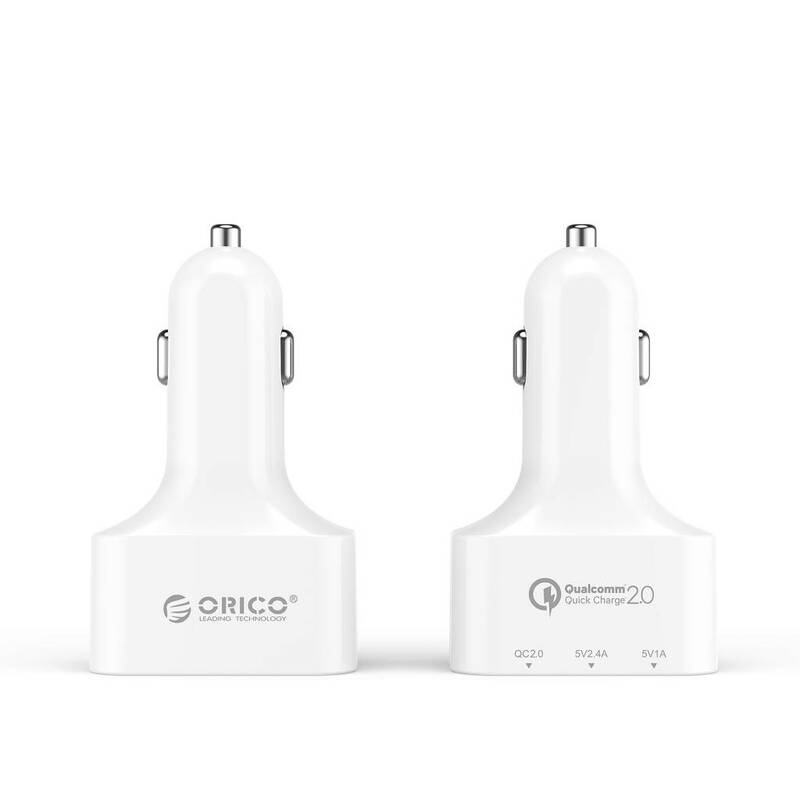 The total power of the charger is 36 Watt, which means that the QC2.0 can supply 1.5A on 12V (QC2.0) 18W and the 2.4A port on 5V 12W and then there is 6W on for the 1A port. at 5V. Never again a blank phone or tablet! 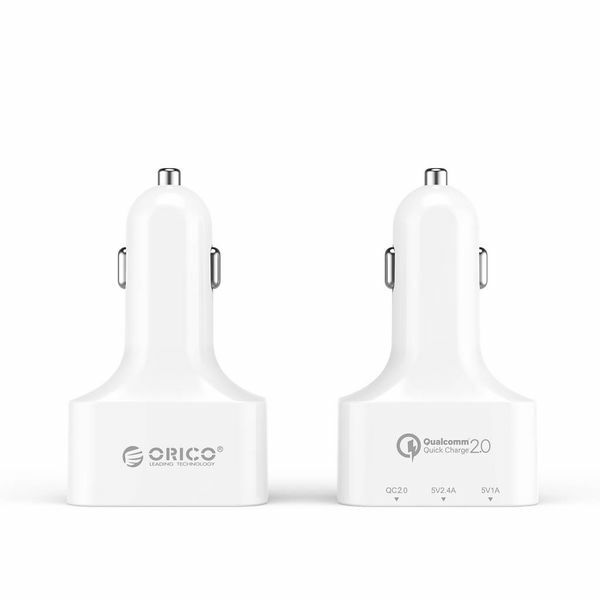 Quick Charge 2.0 supports 5V, 9V and 12V with a charging capacity of up to 3A. 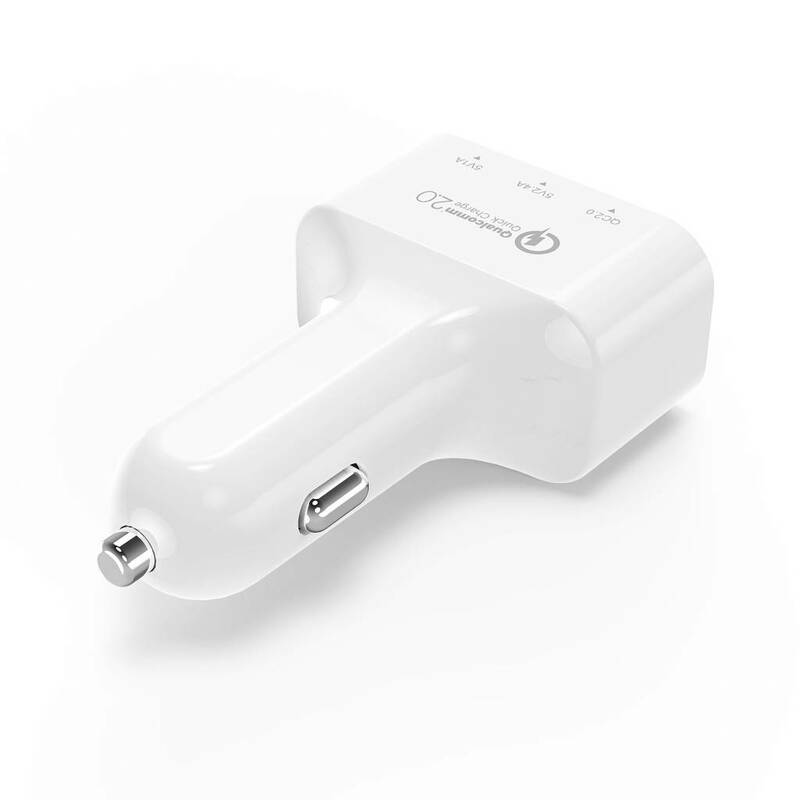 The intelligent IC in the charger recognizes which device you have connected and whether it supports QC2.0. If this is the case, 1.5A will be delivered at 12V, 2A at 9V and 2A at 5V with a total maximum capacity of 36 Watt. This will shorten the duration of charging by up to 75%! 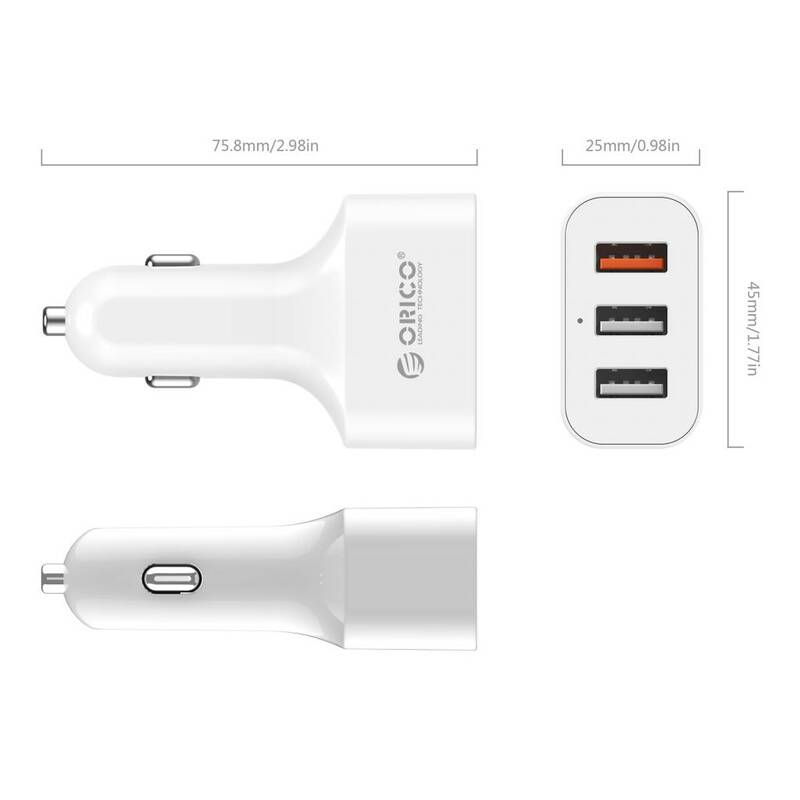 Does not the connected device have a QC 2.0 function? Then there will be supplied what the device can have to charge. 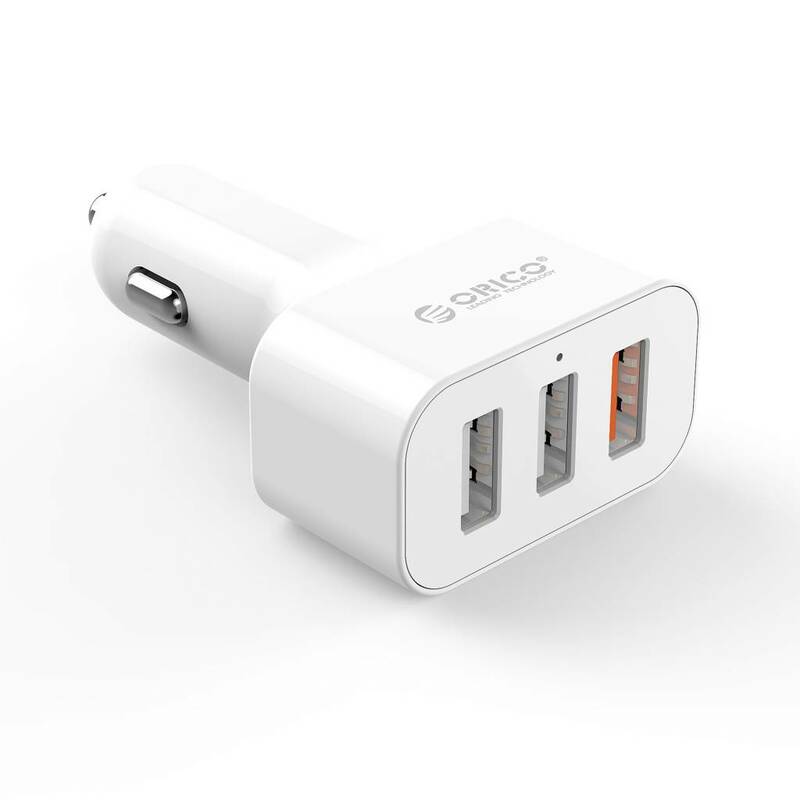 ✔ Charge up to three devices at the same time. ✔ Suitable for all types of Smartphones and Tablets that support QC 2.0. ✔ Suitable for all other types of Smartphones and Tablets that need 2.4A or 1A. 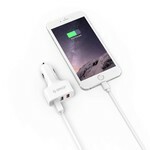 ✔ Connect a data / charging cable that is suitable for your tablet or smartphone. ✔ The Charger is of very high quality, with CE, RohS and of course Qualcomm certificate.